The State of West Virginia mandates the number of continuing education hours each officer has to have within a given time frame. If the hourly requirements aren’t fulfilled, the officer will lose his law enforcement certification. It is the goal of the Parkersburg Police Department to consistently exceed the State’s training requirements. The Parkersburg Police Department has numerous officers that are certified as instructors in a multitude of police topics. These trainers help keep the cost of training our officers down and allow for smaller departments in the area to send their officers here for certified training. Lieutenant R.J. Young is currently in charge of training. 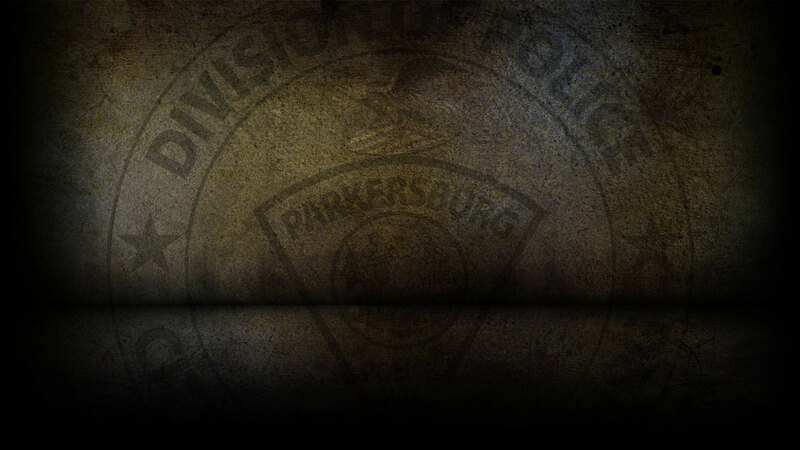 Lt. Young can be contacted at 304-424-8407, or by email at ronald.young@parkersburgpolice.com.